Suite For Strings. Composed by Felix Bartholdy Mendelssohn (1809-1847). Arranged by Bryan Hesford. Music for Organ. Educational Tool. Single piece. 8 pages. 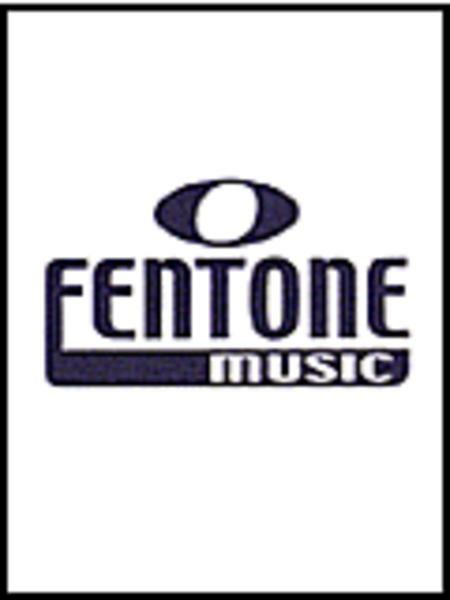 Fentone Music #F 199-401. Published by Fentone Music (HL.44005433). A fabulous arrangement of Mendelssohn-Bartholdy's 'War March of the Priests' so it can be enjoyed by all organists. August 27, 2007 Great music! exit. I'd highly recommend it. July 18, 2007 War March of the Priests is on the March! Great piece of music! Makes one feel good to listen to it and feel even better to play it!